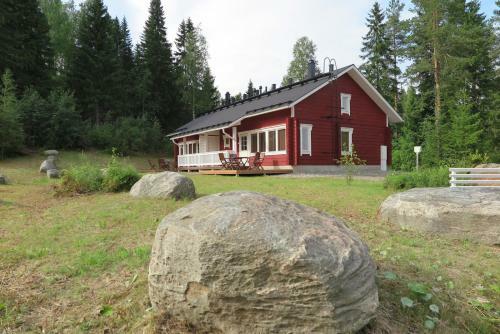 Located in Tahkovuori in the Eastern Finland region, Holiday Home Kerssintie 8 a has a patio. The Lift 4 is within 2.2 km of the holiday home. This 3-bedroom holiday home comes with a seating area, a flat-screen TV and a kitchen with a dishwasher.